I noticed I went over 20000 views yesterday. Never did I think I would come close to anywhere near that number. The top 5 viewed beers so far are Trois Pistoles, Misery Bay IPA, HopDevil Ale, Bengail Tiger, and Brooklyn Local 1. To be honest, I could care less how many views I get at this point, it is not like I’m getting paid for any of this. My main goal now is to finish what I started. That looks good since today’s beer make this 365 63% complete. Beer #231 is Karma by Avery Brewing Company. Karma is brewed in Boulder, Colorado. 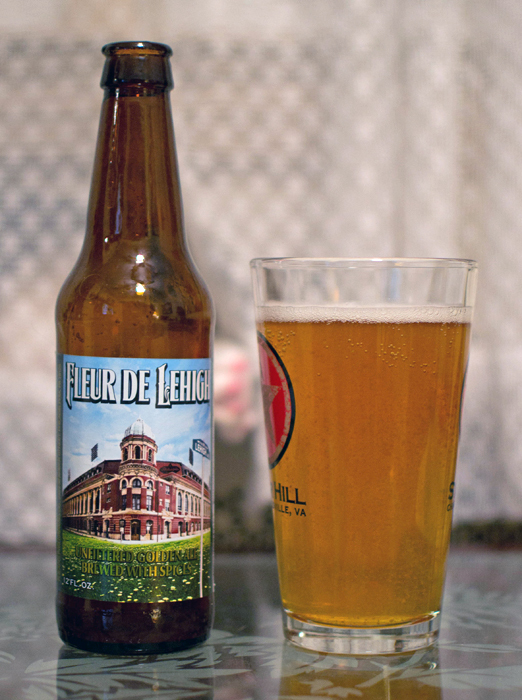 The ABV of this Belgian Pale Ale is 5.4%. Karma had a nice amber color with a tiny white head. It was more malty smelling than I anticipated for a Belgian style brew. It had a sweet, caramel like aroma with some grapes hidden in there also. The aroma of the Belgian style yeast was really far in the background. 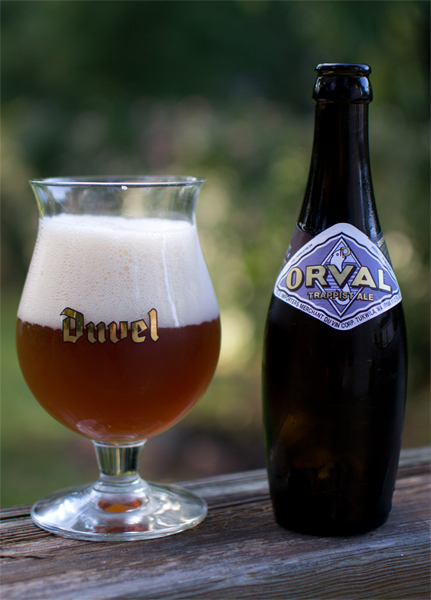 and not nearly as in your face as other Belgian style brews. The sweetness of the caramel malts hit me first in the taste followed by the grapes found in the nose. It all tailed off into a kind of sour aftertaste. The body was somewhere between light and medium with low carbonation. It had a smooth creaminess to it that was very pleasant. I thought this was an ordinary brew. It didn’t knock my socks off (although my socks were already off) and it wasn’t horrible in any way. To me…that is average and one for the Jesters. 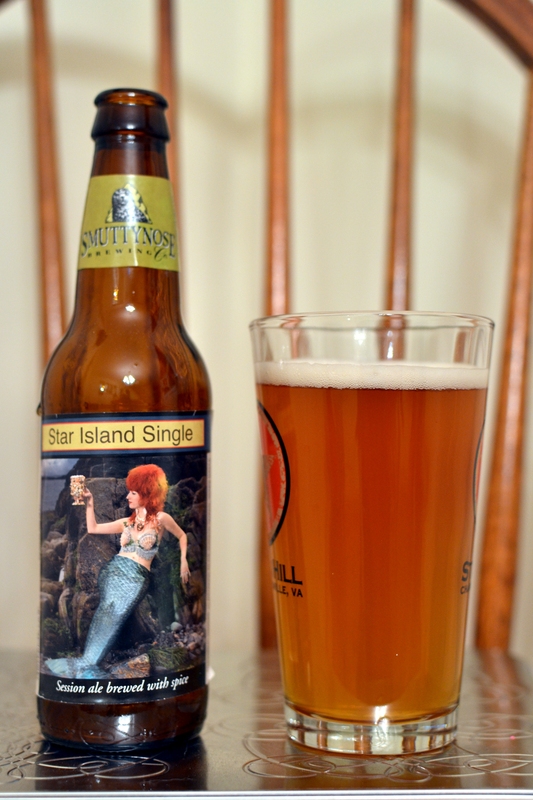 Beer #37 is Star Island Single by Smuttynose Brewing Company. 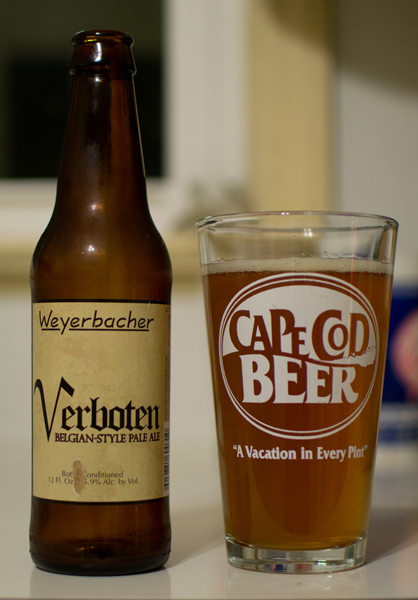 A Belgian Pale Ale with an ABV of 5.8%, this Belgian comes to me from New Hampshire. This beer looks absolutely delicious but with my cold still hanging on, I will not be able to truly enjoy this one. Heres to hoping tomorrow will be a better day. Off to bed now.